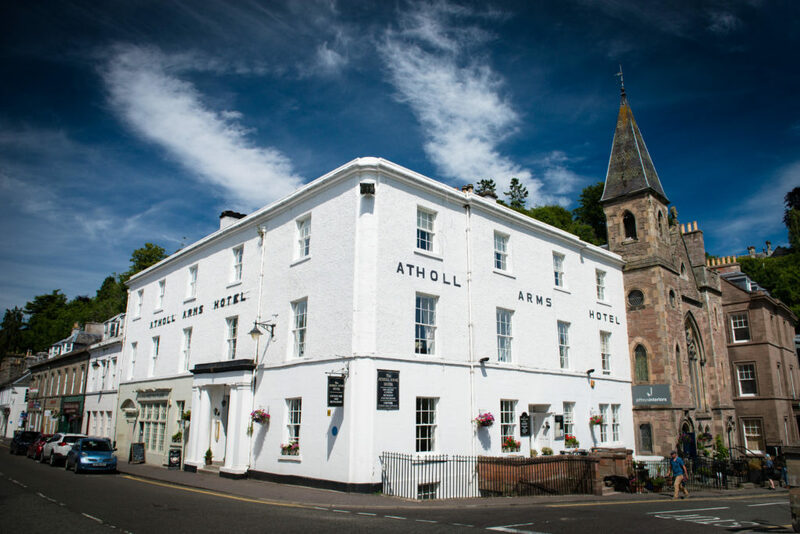 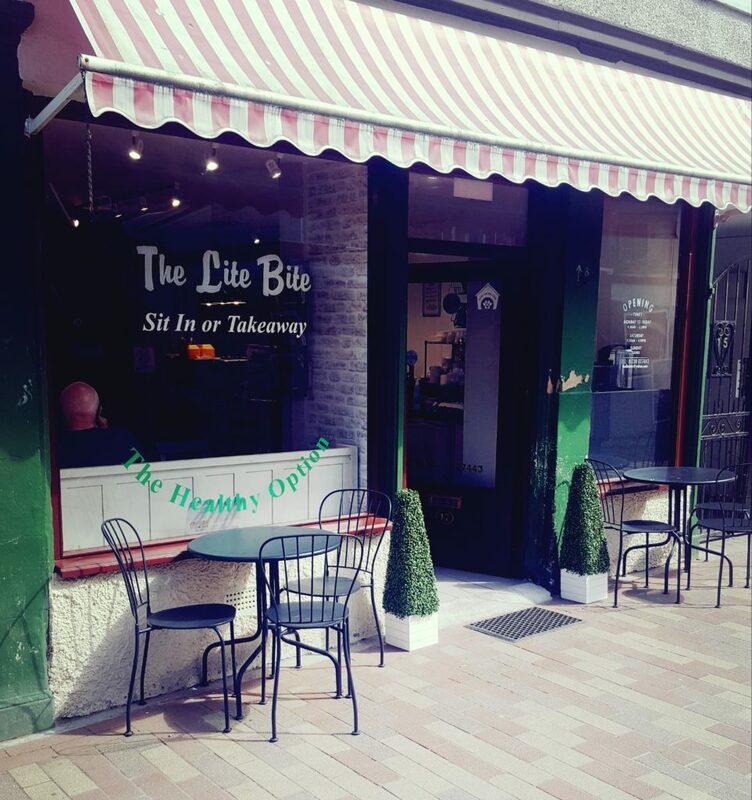 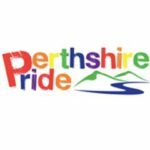 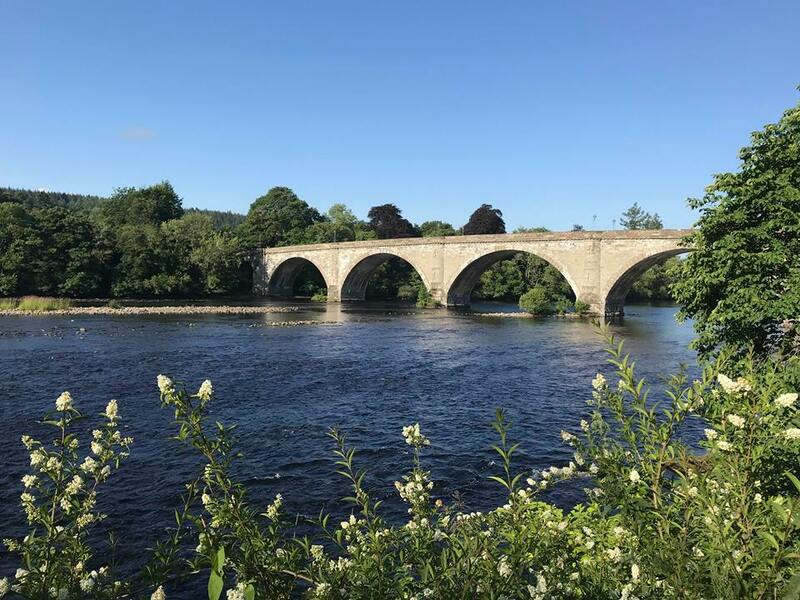 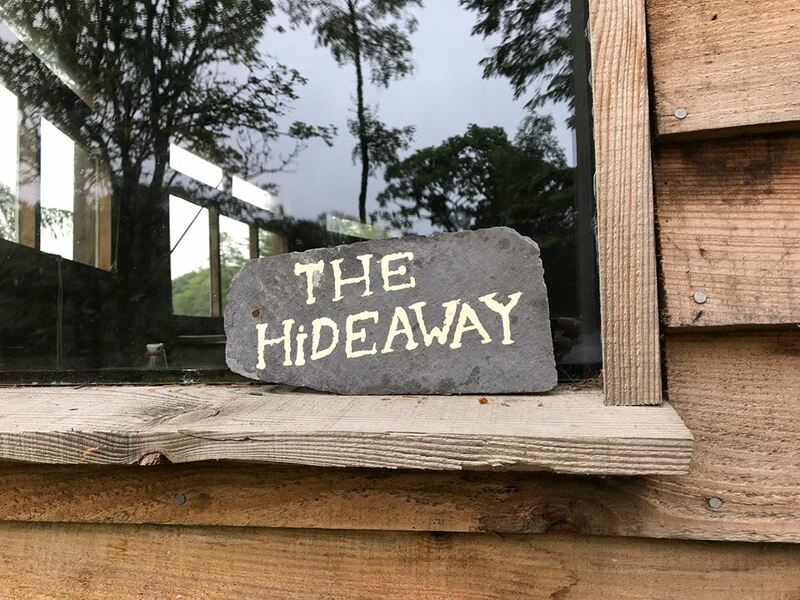 Dog Friendly Perthshire is the dog owners guide to the numerous dog friendly places to eat, stay and things to do in Perth and the surrounding area of Perthshire. 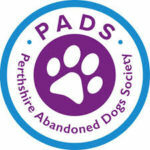 Perthshire really is THE dog friendly capital of Scotland. 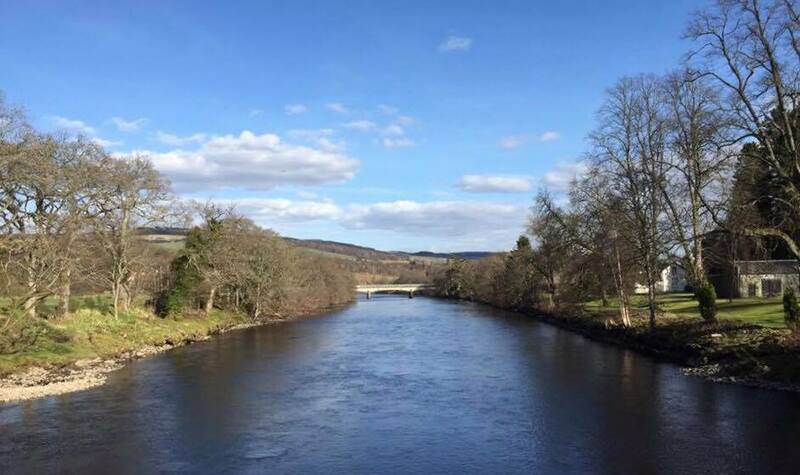 Perthshire, our beautiful part of Scotland, has long been famous for its breath-taking scenery. 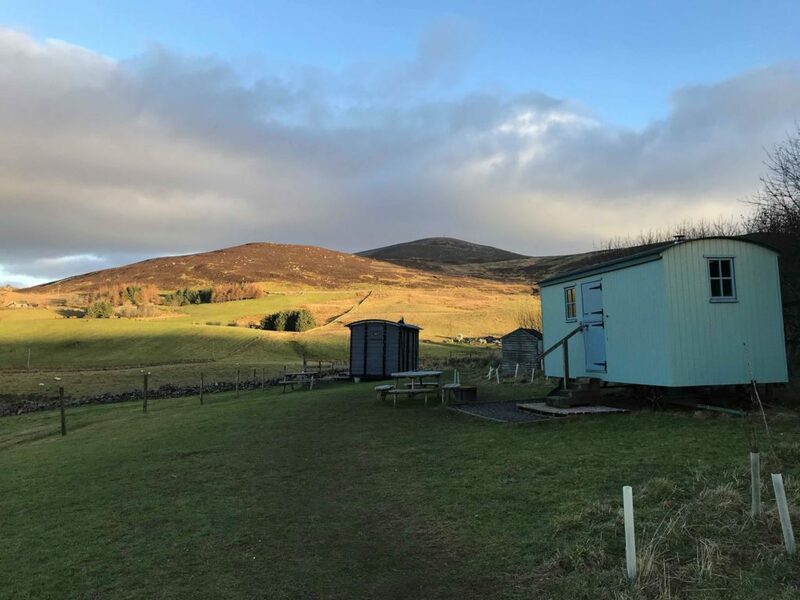 With acres of fantastic forests, gorgeous glens, magnificent mountains and rushing rivers it’s the perfect destination for you and your four-legged best friend to explore together. 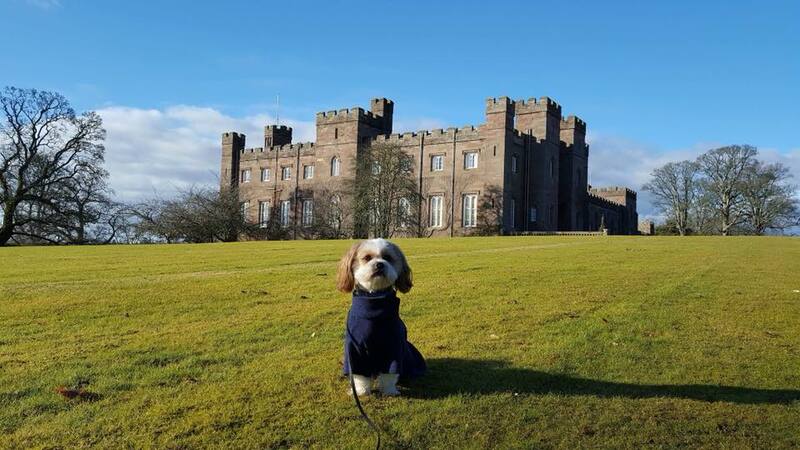 Scotland is also known for its warm welcome, and on the following pages you’ll find a list of businesses who passionately believe that when you are ready for a bite to eat, a wander round the shops, or a place to rest your head at the end of your day – your dog shouldn’t be left out in the cold. 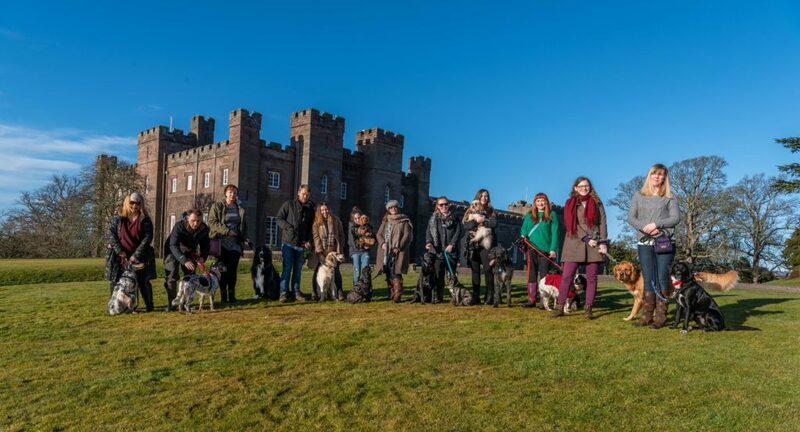 Once the ancient capital of Scotland, Perthshire is determined to reclaim its crown – as the Dog Friendly Capital of Scotland. 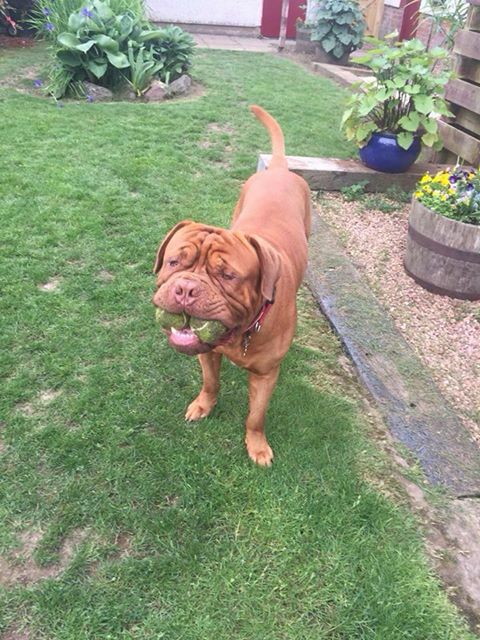 A pawsecco for me please!!! 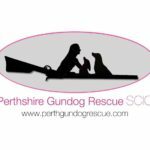 Dog Friendly Perthshire shared a post.